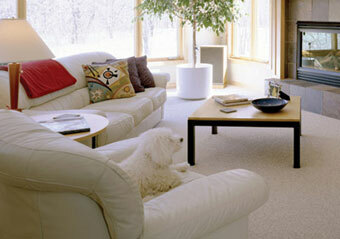 Photo Gallery - L.J. 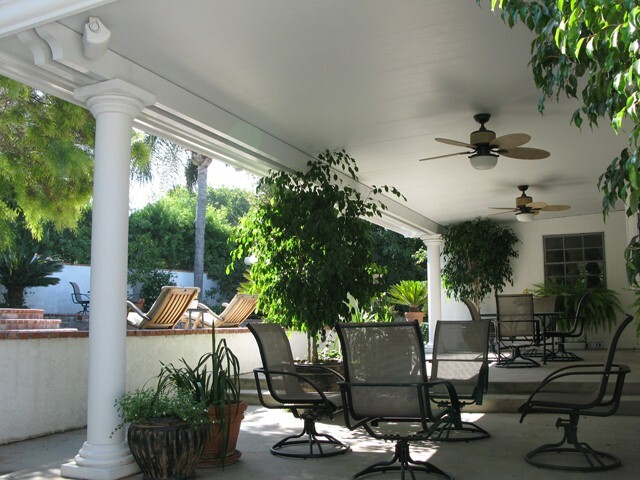 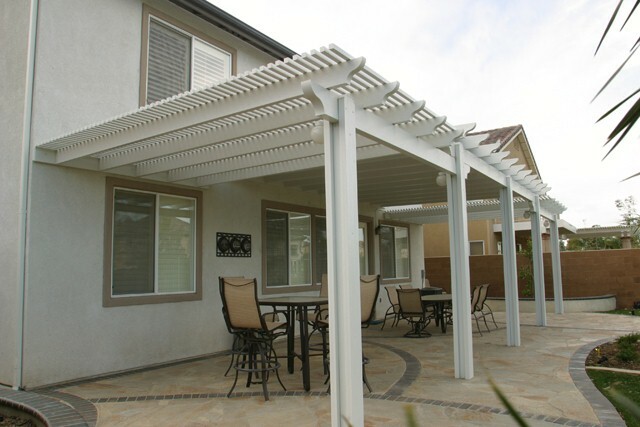 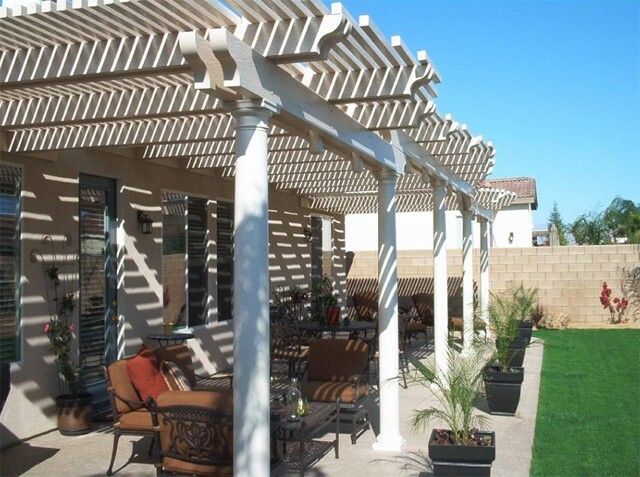 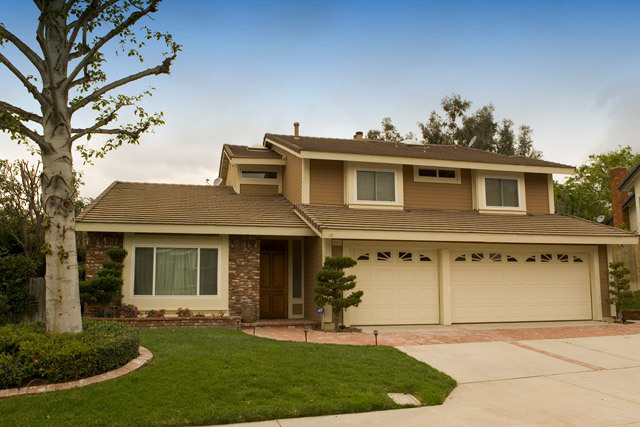 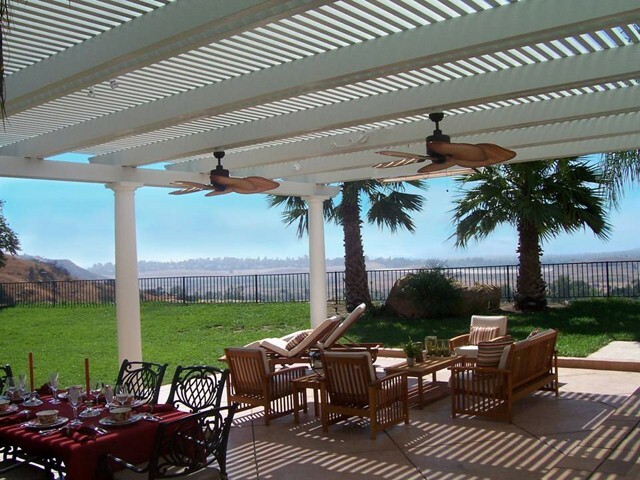 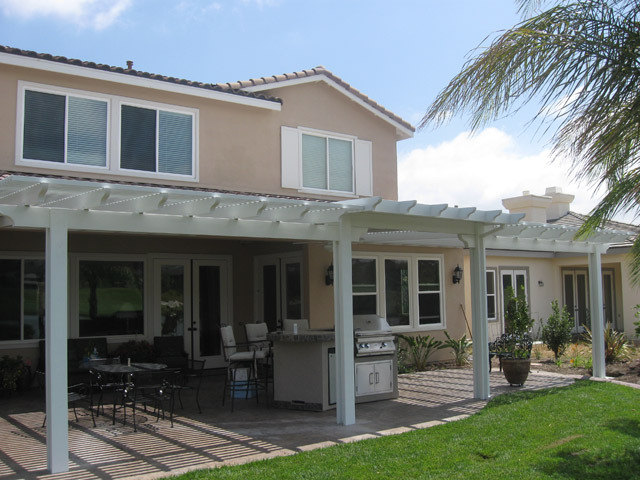 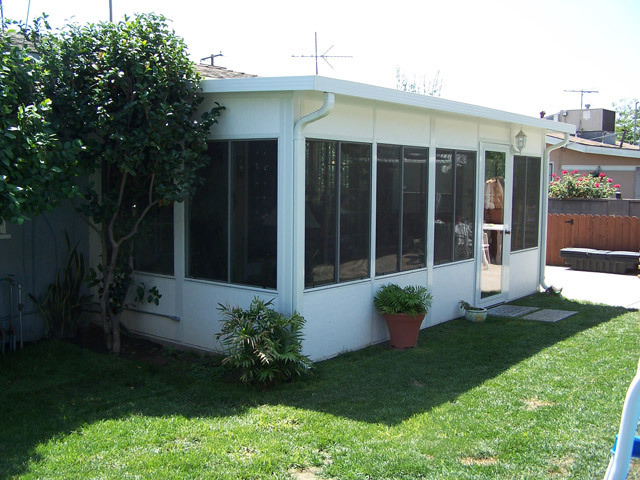 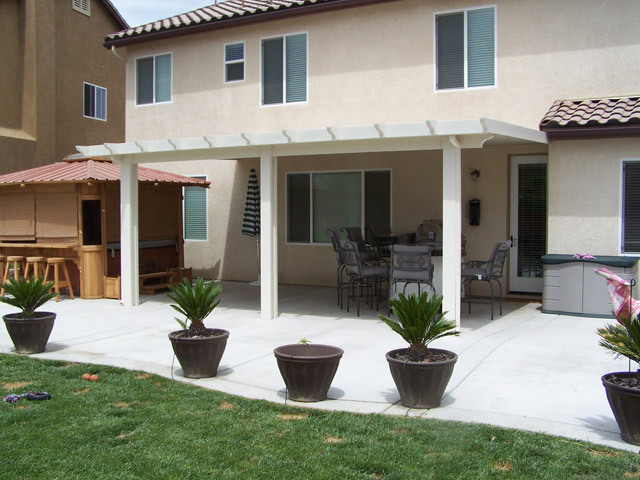 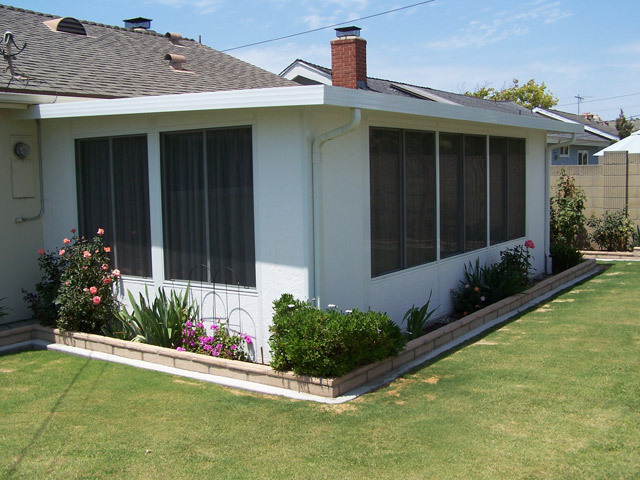 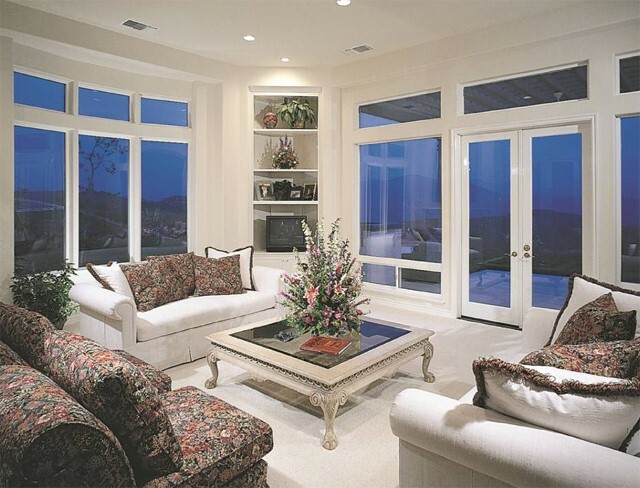 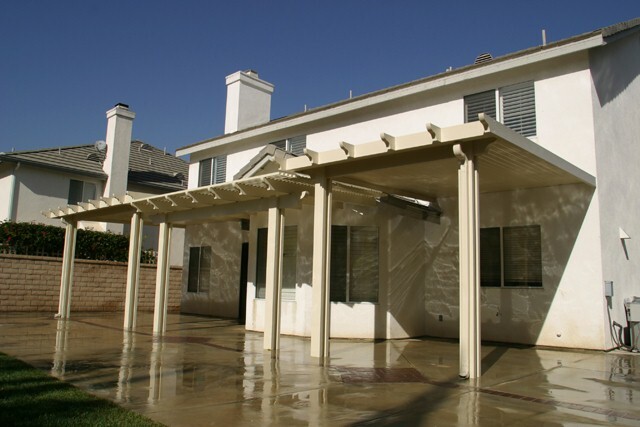 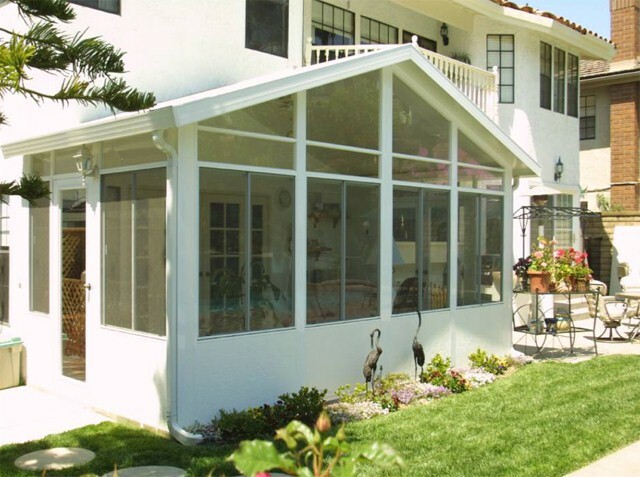 Hausner Construction Co.
We offer our Southern California neighbors and friends the very best home improvement products at the lowest possible prices. 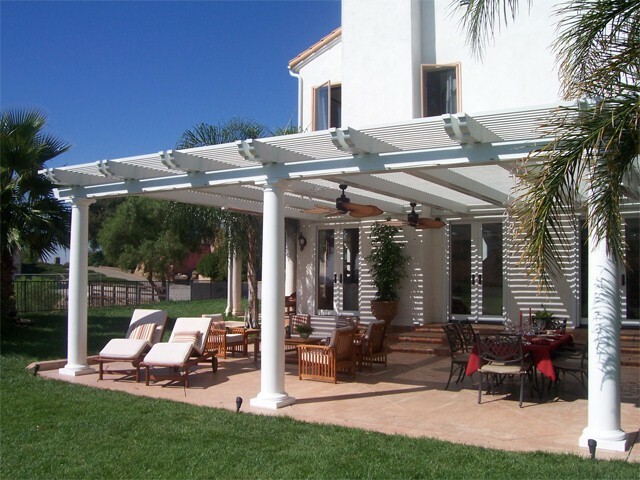 Anyone can offer a lower price than LJ Hausner Construction, but no one can offer a better product for less money. 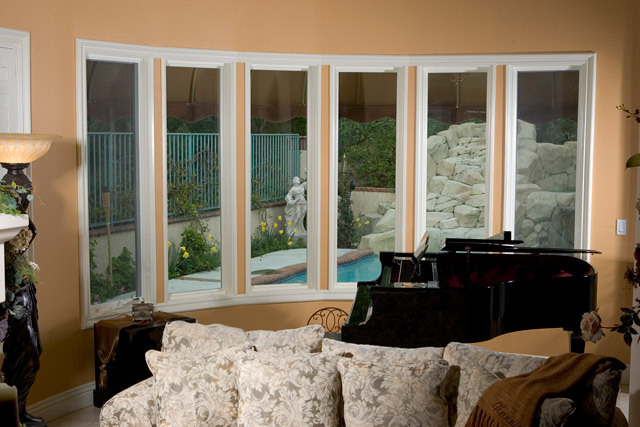 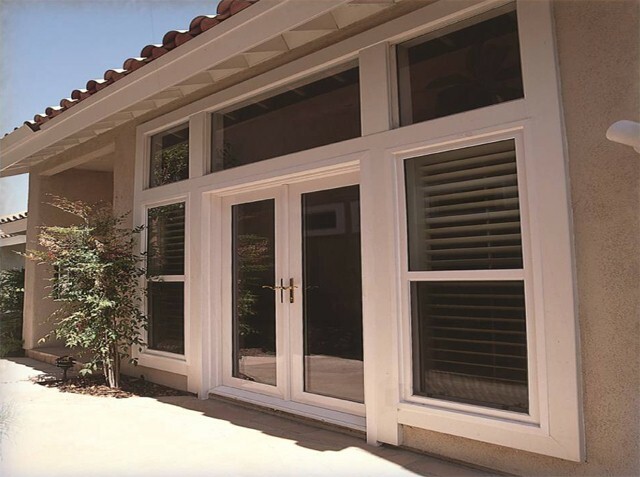 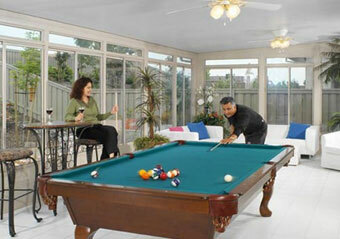 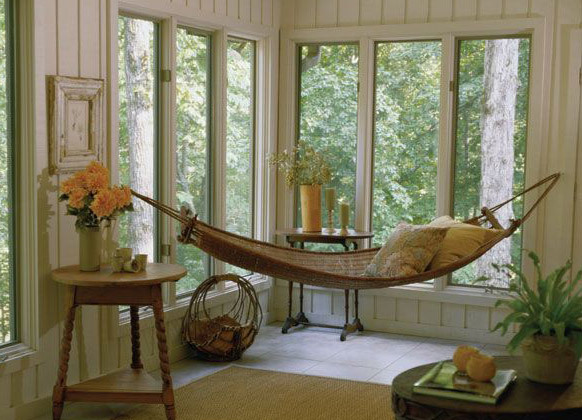 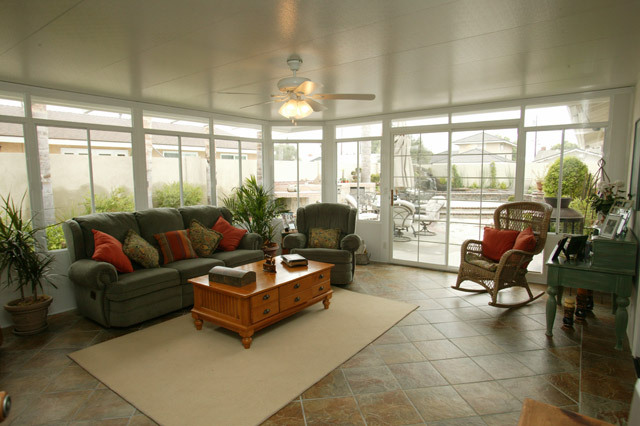 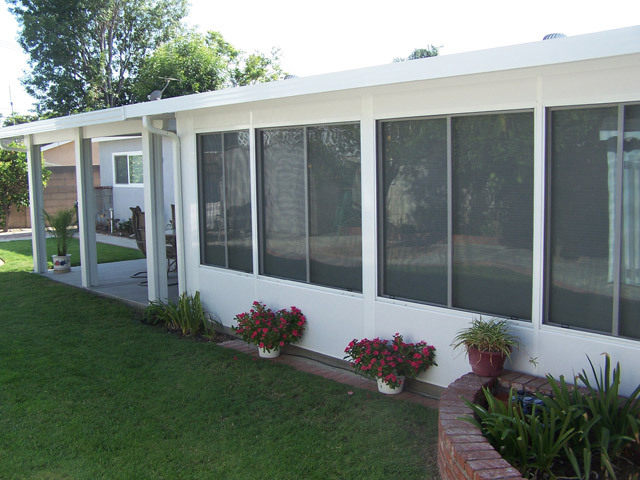 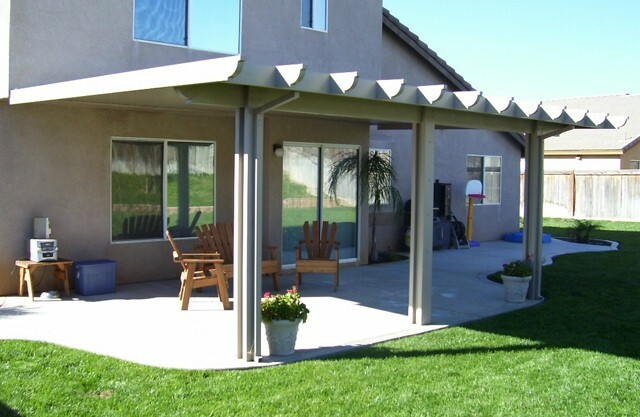 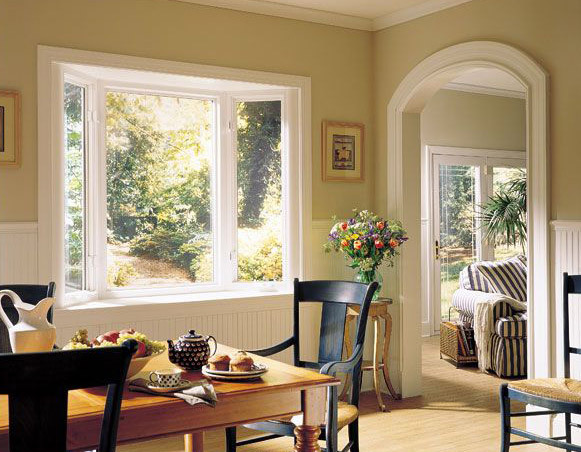 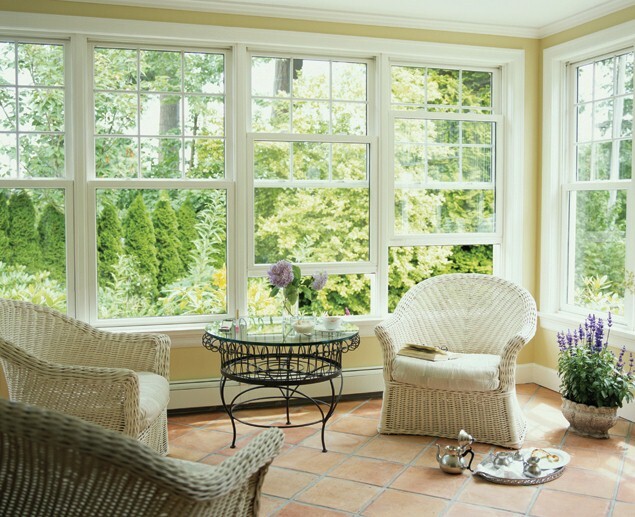 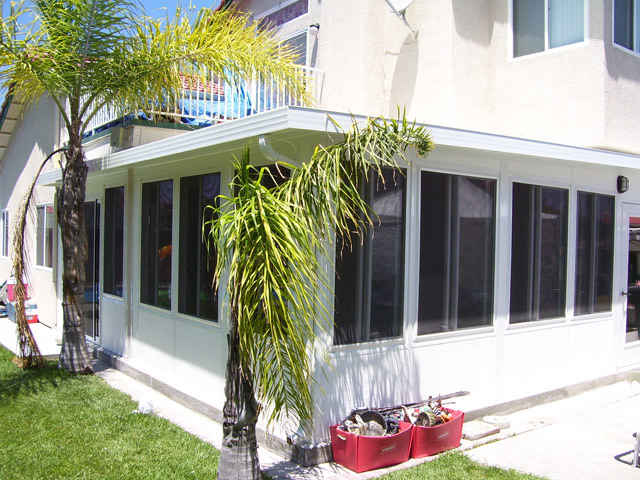 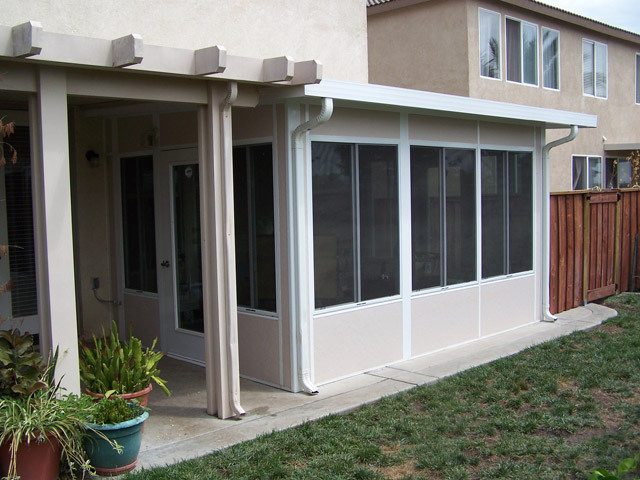 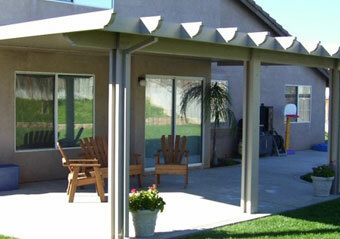 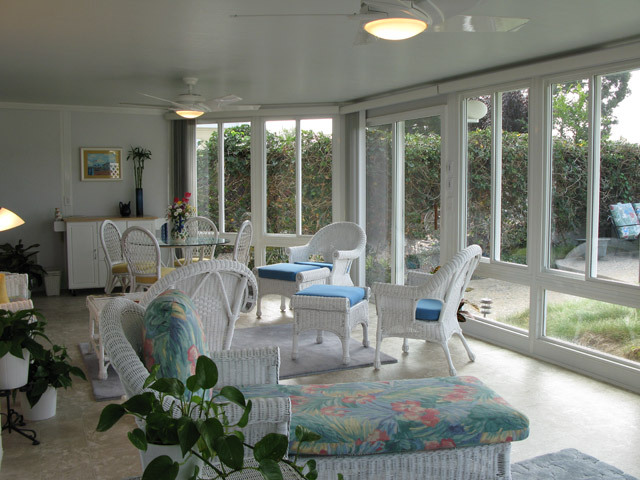 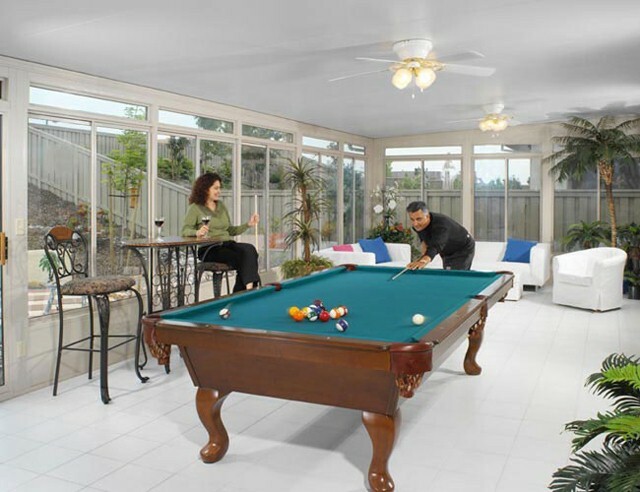 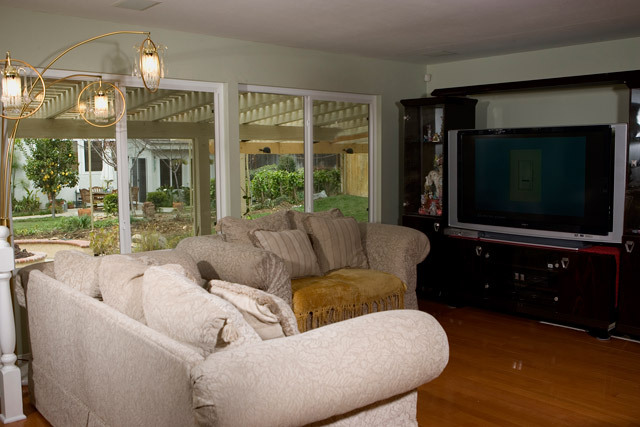 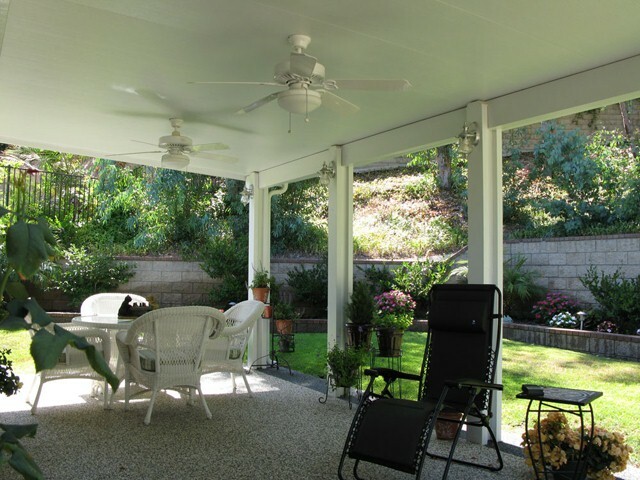 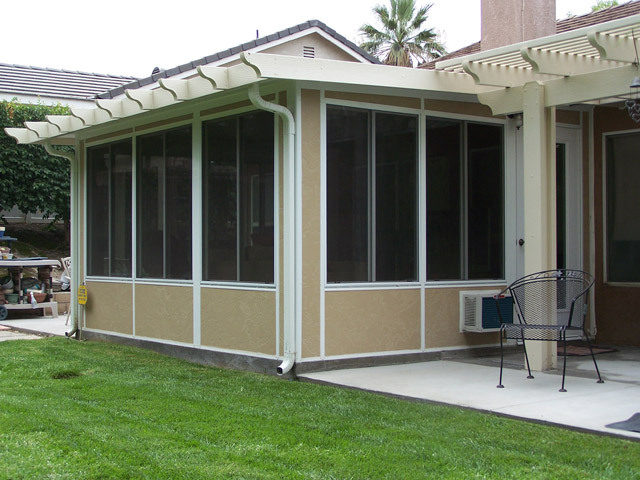 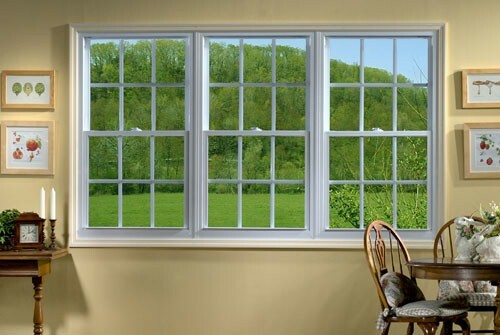 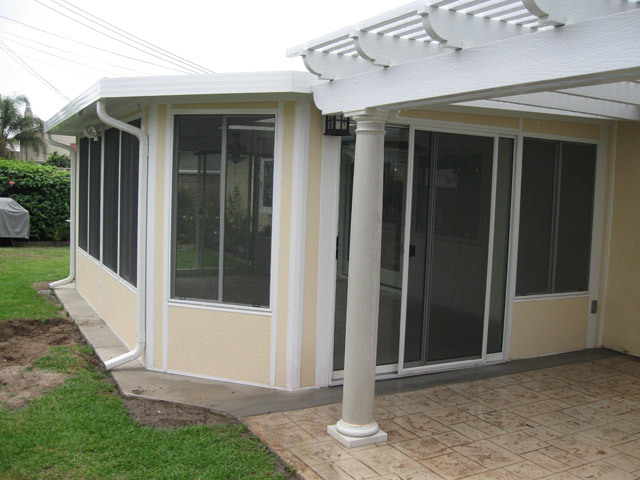 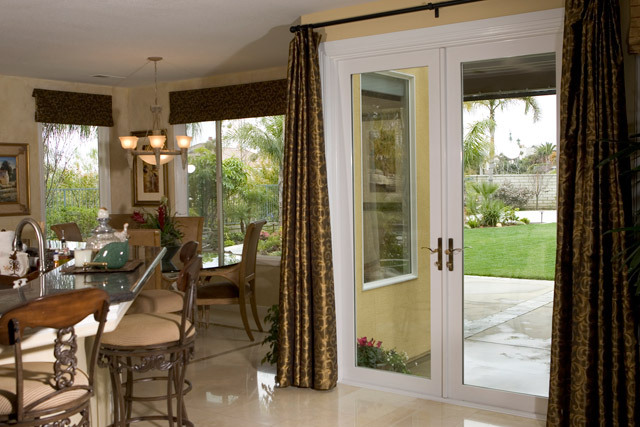 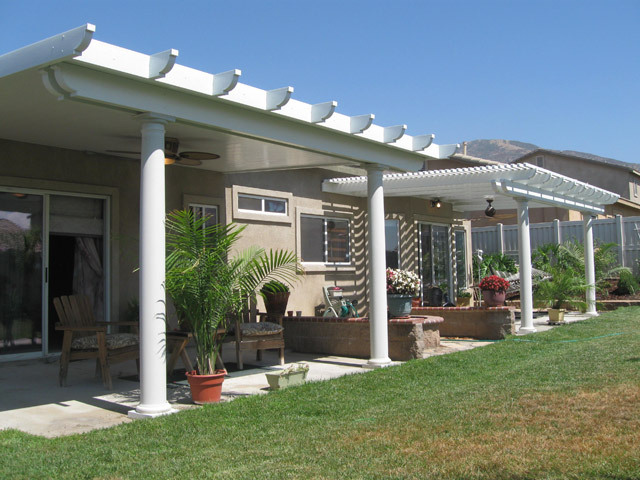 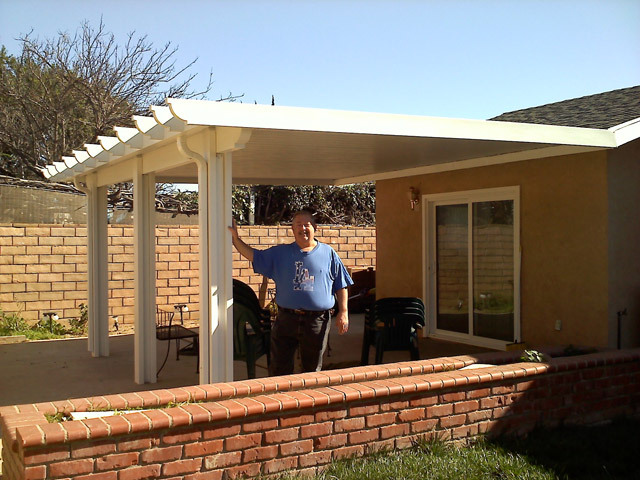 We offer the finest American made products with top notch installation and service. 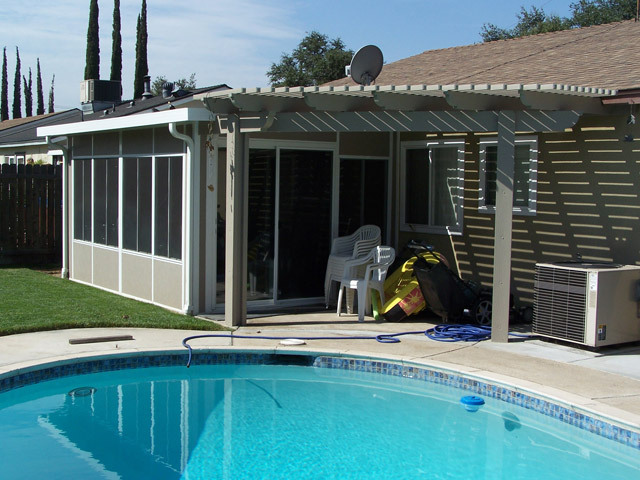 But what we specialize in above all else is satisfying our 20,000 and growing customers.